The Regional Center for Studies on the Development of the Information Society (Cetic.br) has been conducting annual surveys on Brazilian children’s internet use since 2012. 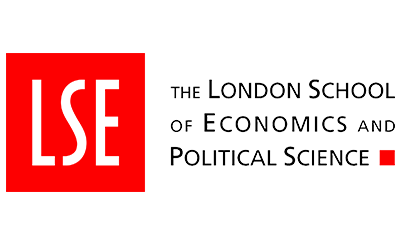 The surveys explore children’s internet access and use and the online risks and opportunities they experience. 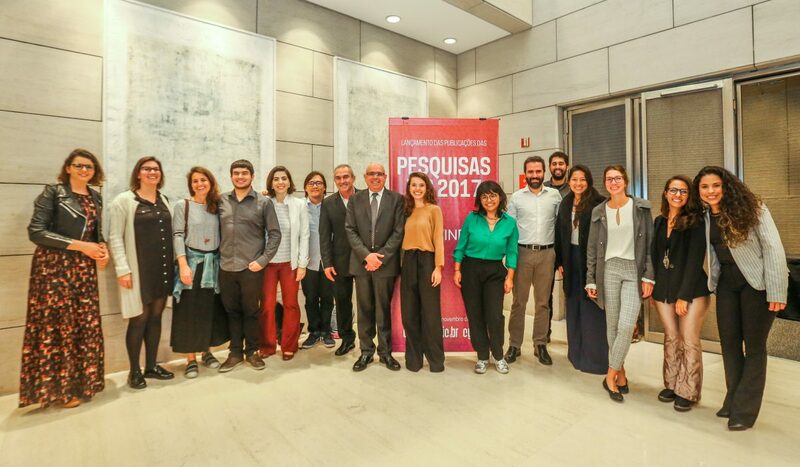 The Brazilian Internet Steering Committee (CGI.br), through the Regional Center for Studies on the Development of the Information Society (Cetic.br), a department of the Brazilian Network Information Center (NIC.br), has been conducting annual Brazilian Kids Online surveys since 2012. The main objective of these surveys is to understand how the population aged 9 to 17 years uses the internet and how they deal with risks and opportunities related to its use. Over the years, the Brazilian Kids Online survey has pointed to the existence of a significant portion of children who do not use the internet. Although internet use through mobile digital technologies has become increasingly popular in the lives of Brazilian children from all socioeconomic backgrounds, a significant proportion still face rather limited access to online devices. Even among those who are connected, results show, there are persistent regional and socioeconomic inequalities that restrict the online opportunities which the internet affords to children. Thus, it remains crucial to investigate the profile of non-users and make considerable efforts to promote equal online opportunities for those who have not overcome the initial barriers to digital inclusion. Cetic.br uses the findings from the annual surveys to foster a dialogue among stakeholders for developing and discussing public policies aimed at promoting participation and protection of children in the online environment. 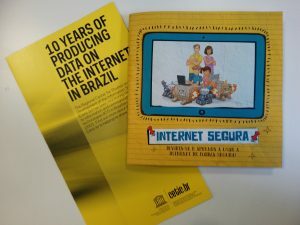 With its annual surveys, Brazil has been a pioneer in the Latin America region thanks to a joint effort between EU Kids Online and the Regional Center for Studies on the Development of the Information Society (Cetic.br) led by Alexandre Barbosa. 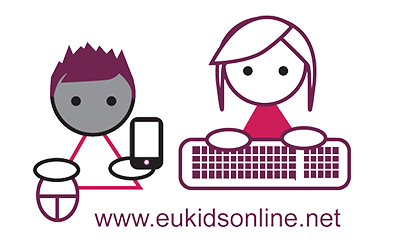 In 2015, Brazil was amongst the founding members of the network Kids Online América Latina (with Argentina, Chile, Ecuador and Uruguay) established to support the exchange of expertise and improve the measurement of internet use among children in Latin America. Alexandre Barbosa and Maria Eugênia Sózio from Cetic.br discuss the challenges that researchers face when studying children’s online risks and opportunities in Latin America.